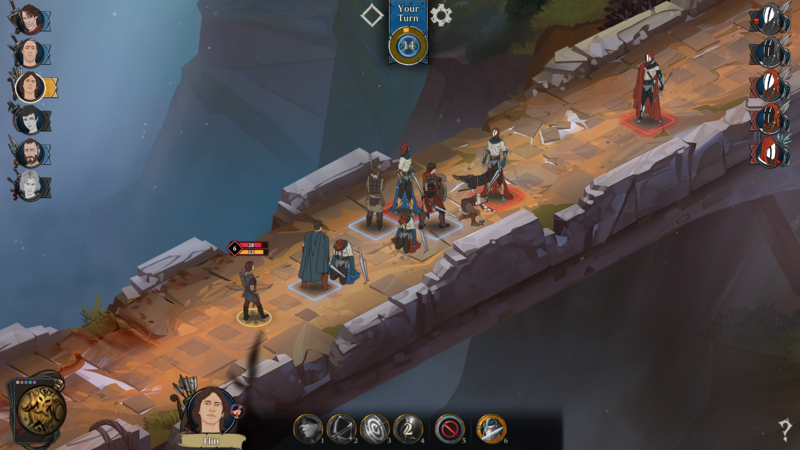 Ash of Gods is a ​turn-based RPG featuring roguelike storytelling with risks that TRULY affect the gameplay and an extensive online PvP mode. 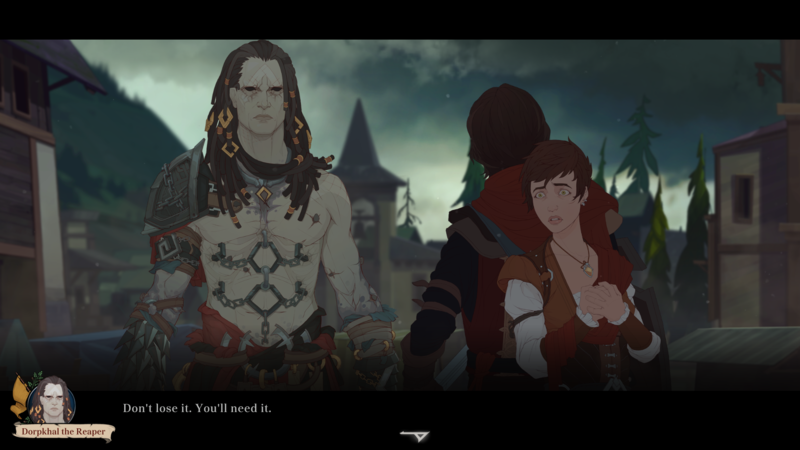 This is a story based on the complexity and ambiguity of moral choice and unique rogue-like storytelling in which each of the characters can die. 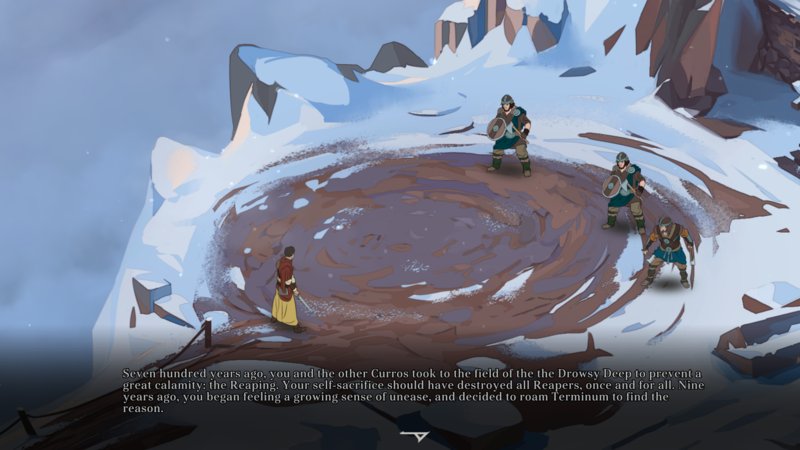 Character dies in case of the imprudent management of resources, in result of lethal conflict after rude word, even a wound in battle may lead to death in a story mode. As in real life, it’s very hard to predict all the consequences of the choices you make. 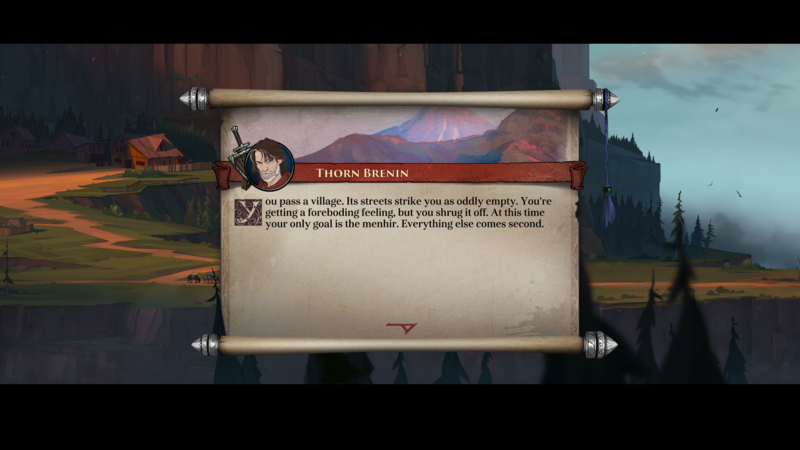 Momentary benefit may cost a character a life, while sacrifice will make the walkthrough of one of following episodes easier. 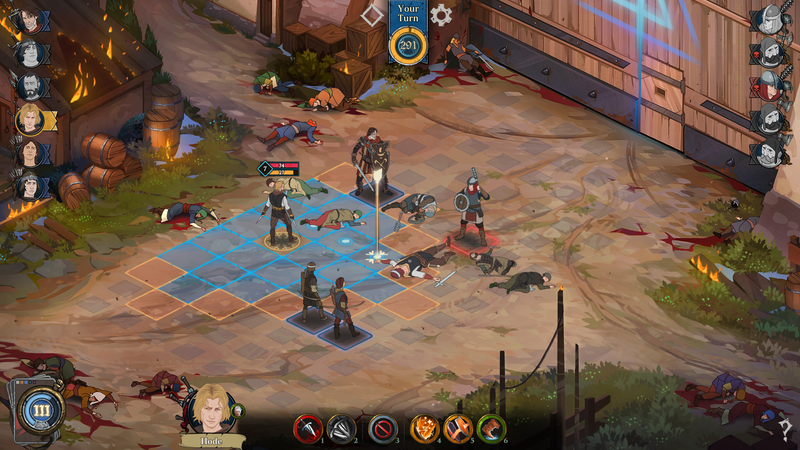 All of this is closely intertwined with the combat system, which is mixed turn-based strategy and card RPG. 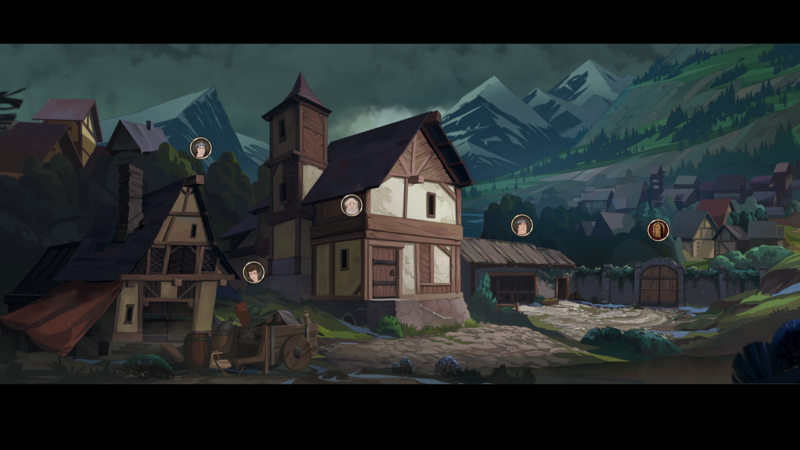 The first stone in the history of the project was laid in 2007 - it was the math of the combat system - hybrid of tactical RPGs and card games, and a big part of the story. Active stage of development was started in 2016, prototype of the battle system was created in April 2016. 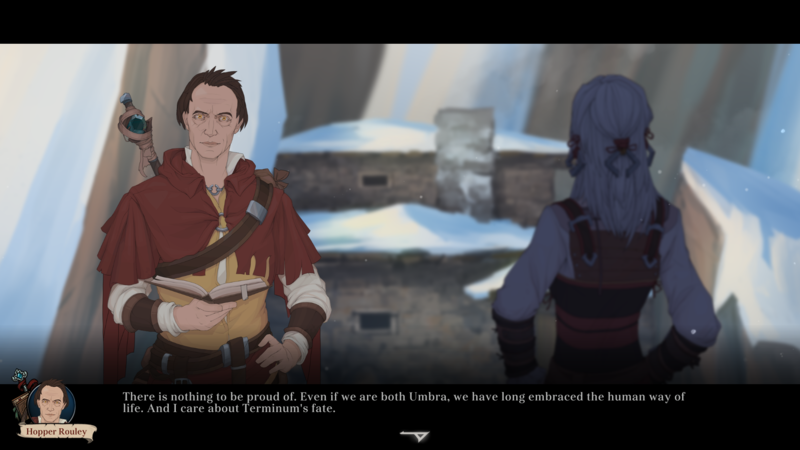 An emphasis on roguelike storytelling.​ The dialogue choices you make, journey paths you take and battles you fight truly affect the story and the world around you. 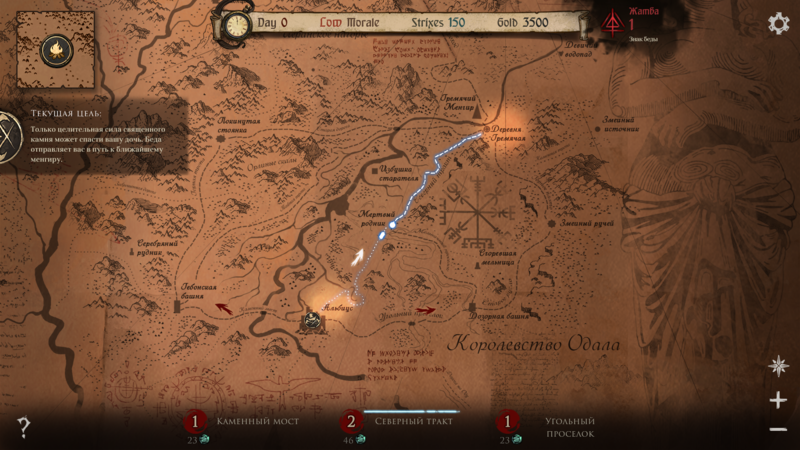 The team’s resources and time are limited—you must choose who should live and who must die in order to continue along your path. If you rush forward mindlessly, you will gradually lose your characters, including the major ones. But even the death of the party’s leader will not lead to “game over”! PVP and PVE multiplayer modes.​ Live through the story and top the global ratings with your characters in the multiplayer mode. Unlock new characters and cards, upgrade them to build your own unique strategy and tactics. Create your own clans, join forces with friends and participate in the battles together. Smart AI that constantly learns exactly how to defeat you.​ The AI automatically adapts to your style of playing – you'll never be able to invent “imba” tactics or find that “invincible” team build. Live music.​The music of this project is the result of collaboration by these wonderful game composers: Adam Skorupa, Krzysztof Wierzynkiewicz and Michał Cielecki (who wrote the music for such projects as Bullet Storm, Painkiller, The Witcher, EVE Online, Call of Juarez and Shadow Warrior​ ). Scrupulously hand-drawn graphics​. 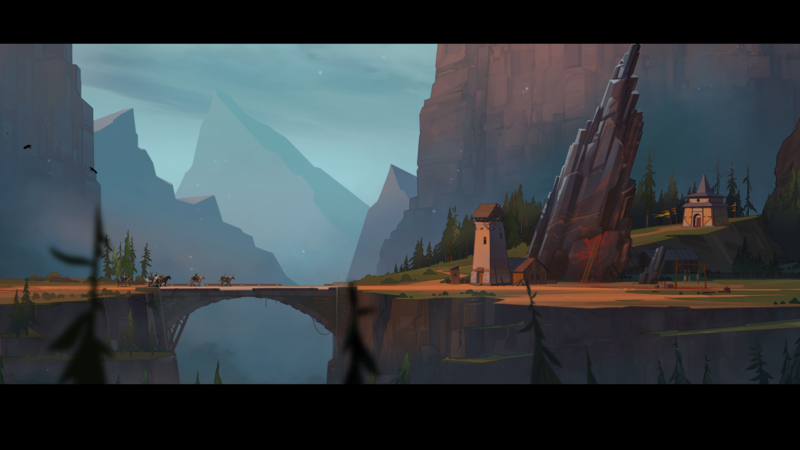 The visual style of Ash of Gods has been inspired by the work of Ralph Bakshi, old-school Disney cartoons and the Soviet animation studio “Soyuzmultfilm” of the 60s. 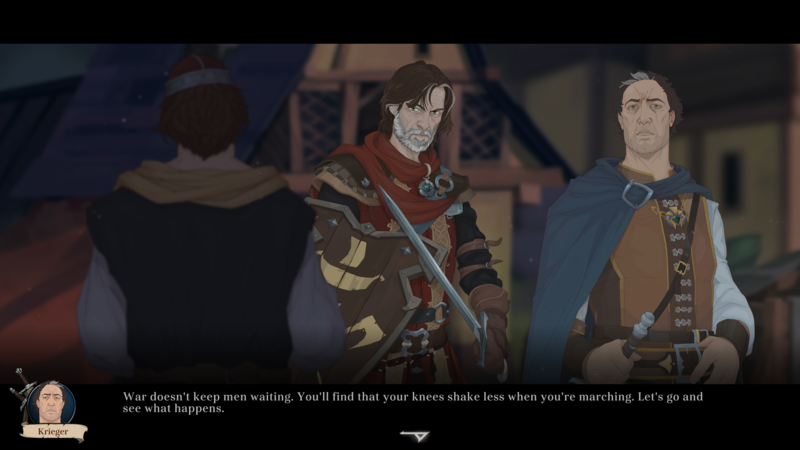 Character animation in combat scenes are based on live actors’ motion capture. Story created by author Sergey Malitsky​, is a contemporary Russian fantasy author of Polish descent, best known for his fantasy series Arban Saesh, The Code of Semideath, Nothing Personal, Stones of Mitutu, Shelter of the Cursed and others. Sergey has been the recipient of the “Sword without a Name” and “Golden Caduceus” awards. We hope that our game will mark the beginning of the translation and publication of his books into English. 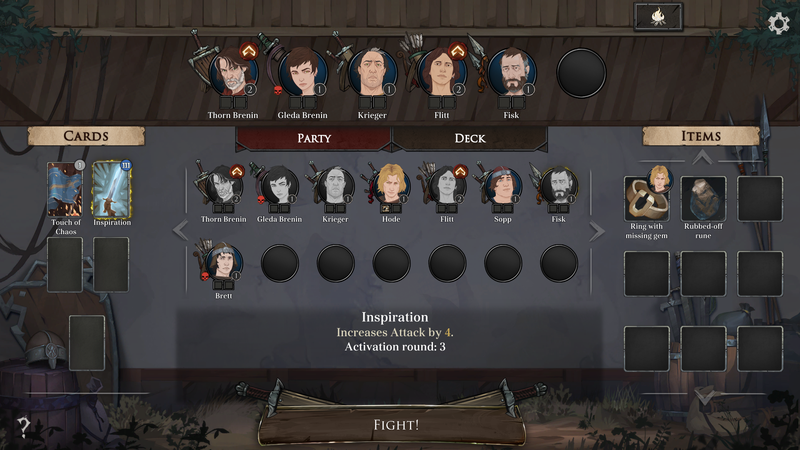 A new approach to tactical strategies.​ A mix of turn-based strategy and card RPG, where the cards determine your strategy and the characters’ classes determine your tactics on the battlefield. Only your adversary's moves should come as a surprise​. The game is completely devoid of any element of chance such as dice throwing. When you launch an attack or use a skill, you know exactly what the effect will be. Everything comes at a price!​ Many skills use up HP instead of the more traditional MP. For instance, an archer can kill his enemy with one shot, but he will lose a large portion of his health and become extremely vulnerable in the process. You decide with every move if now is the time to take a risk and get rid of another character at the expense of your own character's health. HP and MP are equally important​. Any of a character's resources can be damaged, and if you attack the MP, the character could lose the ability to use some of his abilities. What's more, if a character doesn't have any MP left, any damage he suffers will cause him to lose double the usual amount of HP! This forces you to keep an eye on both sets of points, but also gives you additional tactical opportunities. Tactics and bluffing​. At the beginning of a fight you will receive five cards with different amounts of power, and their effect can turn the outcome of a battle. Depending on the power of a card, it may only come into play in a specific round of the game. Some cards act in a straightforward manner such as healing an ally or wounding an adversary. But others work in more complicated ways. One can, for instance, sacrifice one of your team members for the sake of improving the strength of all the others. In battle you always need to plan on two different levels—tactically with units on the battlefield, and strategically based on the cards you've been dealt. It's like a game of chess mixed with poker bluffing. Small needn't mean weak​. 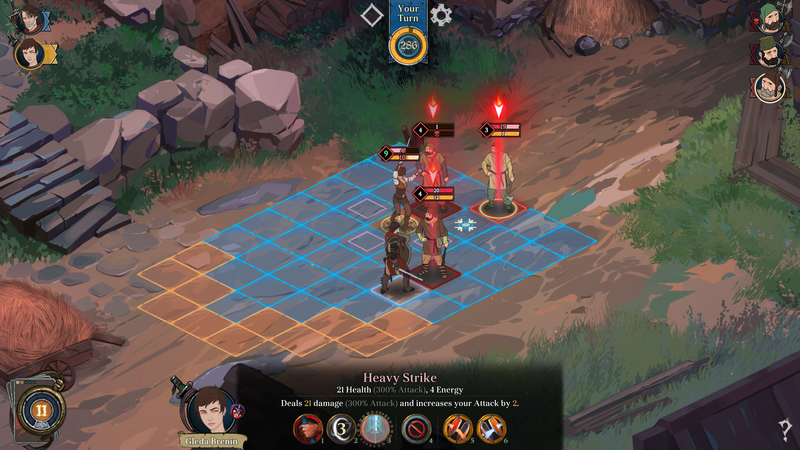 Opponents take turns to making moves, either performing some action with a character or using one of their cards. After all of a team's characters have made their moves, a new round begins for that team. This works to the advantage of small teams, as they will begin a new round sooner, which gives them the opportunity to use their strongest cards sooner. Nikolay Bondarenko talked with guys from SGR about Ash of Gods: the story we are going to tell and the game mechanics we plan to implement. supergamereviews.com. AurumDust is a small team and most of us work remotely. What unites us is the belief that good games just like good movies, books, music, comics and graffiti on the walls turn the surrounding reality into a slightly better place. More information on AurumDust, our logo & relevant media are available here.